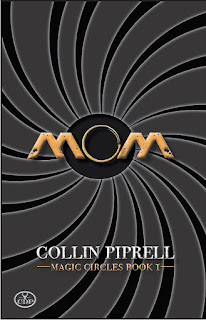 Tagline: A mystery thriller set in the second half of the twenty-first century, MOM is the first novel in Collin Piprell's darkly comic and always thought-provoking MAGIC CIRCLES science-fiction series. MOM is the mall operations manager — the greatest intelligence in history, a machine awakened to self-awareness at a time when the last few human survivors have withdrawn to the last two remaining refuges on Earth. Quarantined from the global nanobot superorganism outside the malls and from each other inside, the mallsters are utterly dependent on MOM for everything — including the ever-more suspect information they're getting about the world Outside. Now the malls are crumbling. Collin Piprell is a Canadian writer and editor resident in Thailand. He is the author of four novels and a collection of humorous stories, now out of print, as well as four books on national parks, diving, and coral reefs, three of which are also out of print. *Diving in Thailand* remains available worldwide. 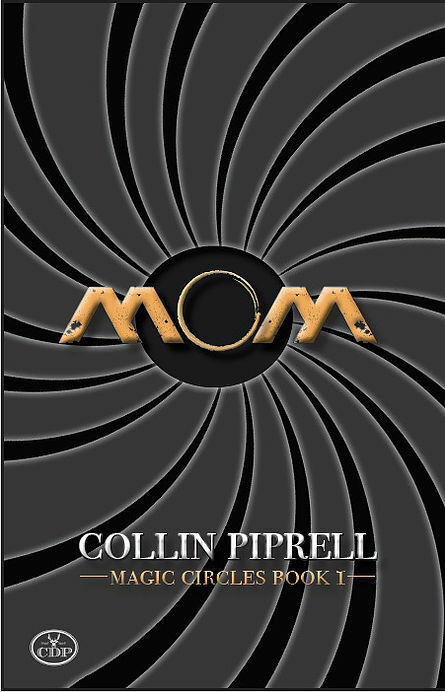 *MOM* is the first novel of a science-fiction trilogy in progress. Visit www.collinpiprell.com to learn more. Ditter Kellen is giving away a Kindle Fire at the end of each month until the release date!